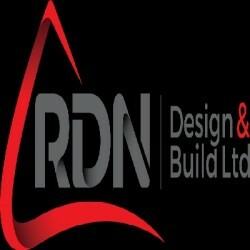 Here at RDN Design & Build Ltd we welcome the chance to work with you on your project. 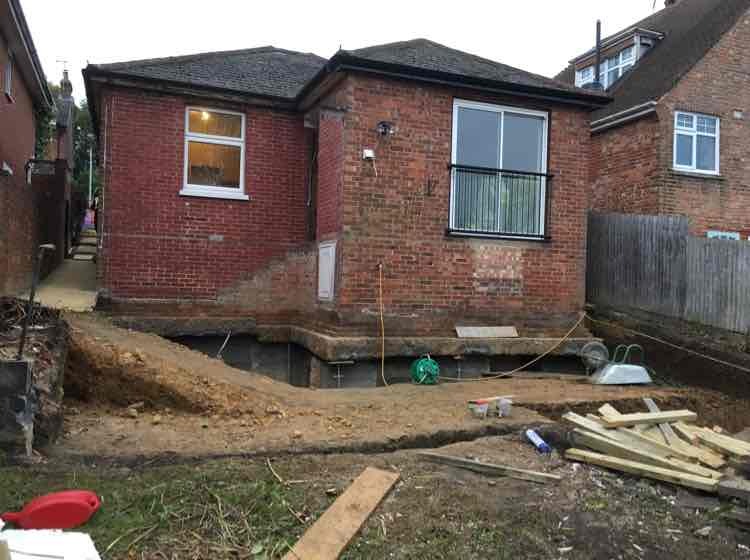 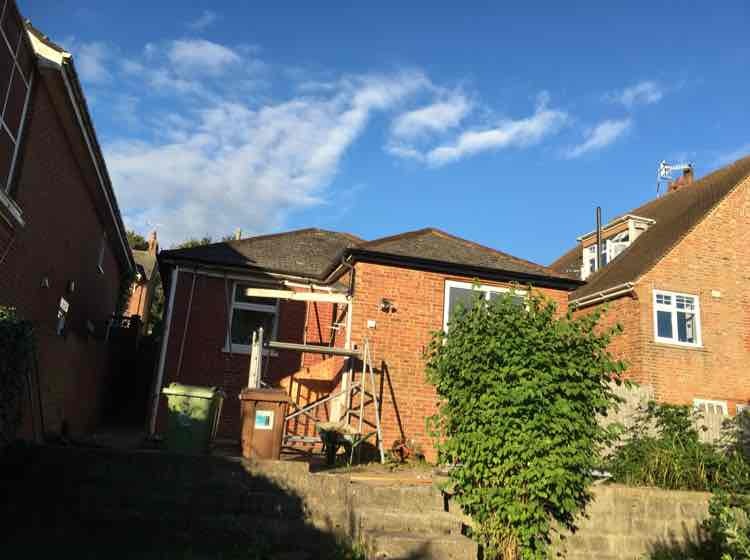 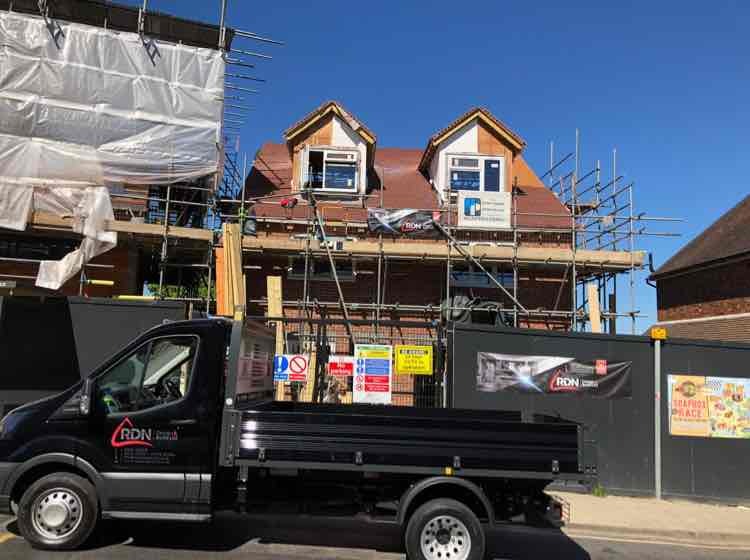 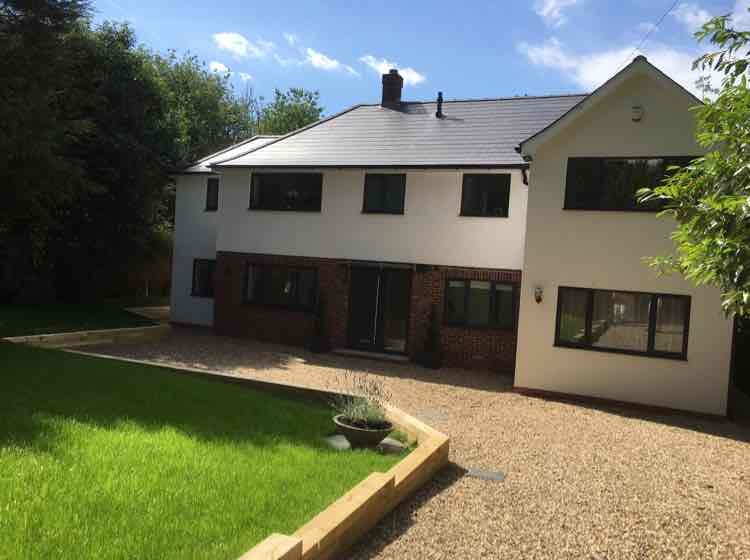 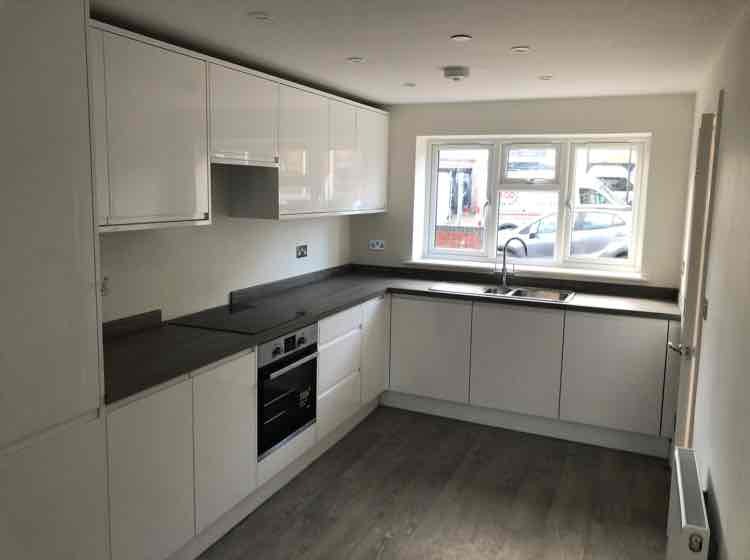 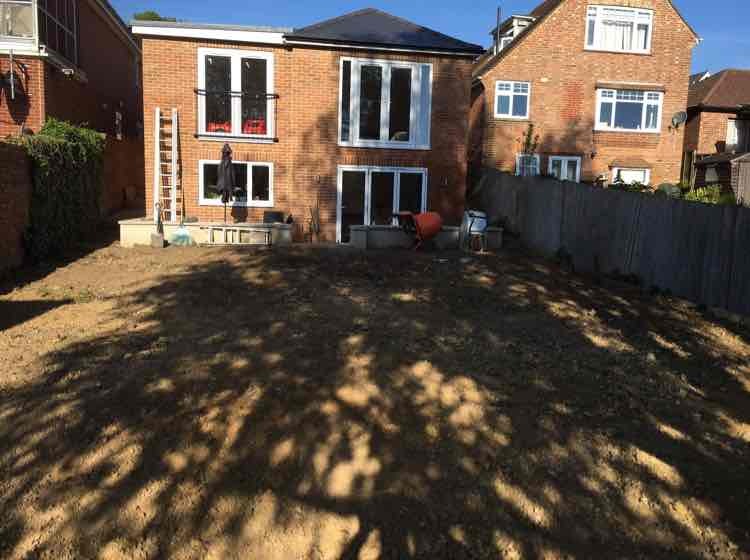 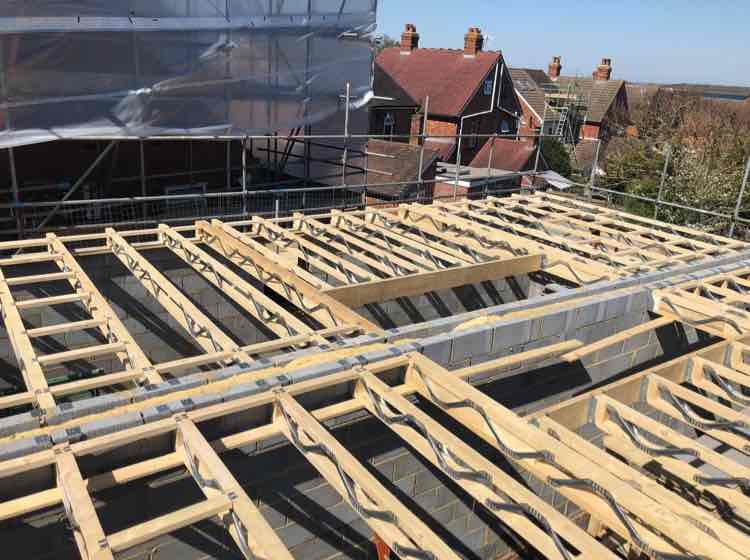 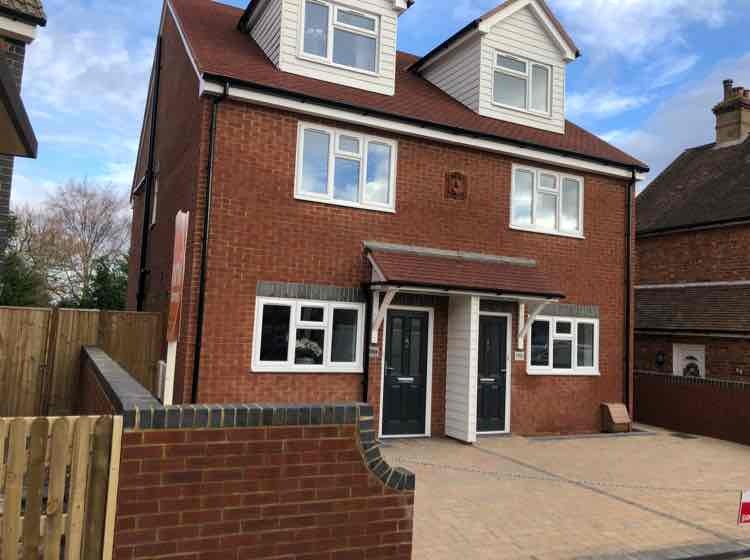 We have over 25 years experience within the building trade and are well respected within the area. 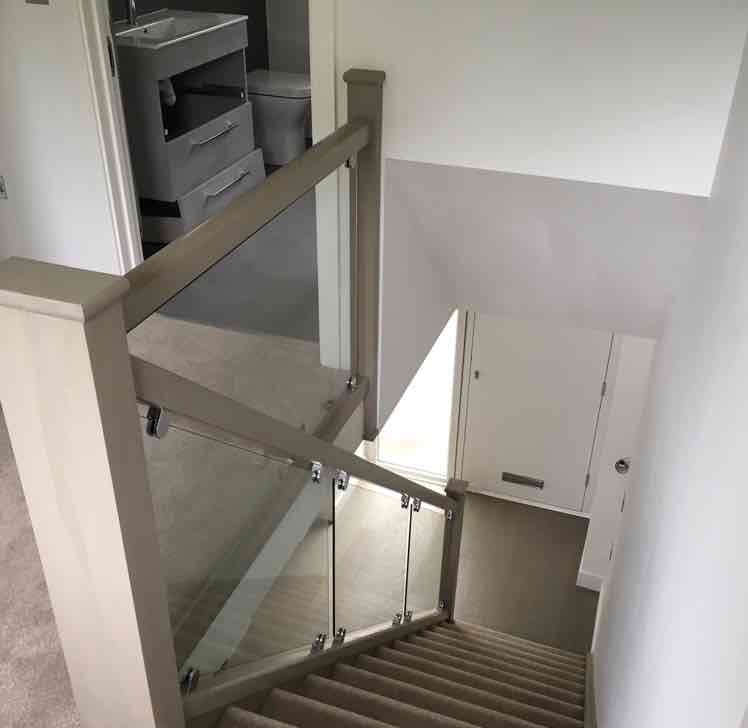 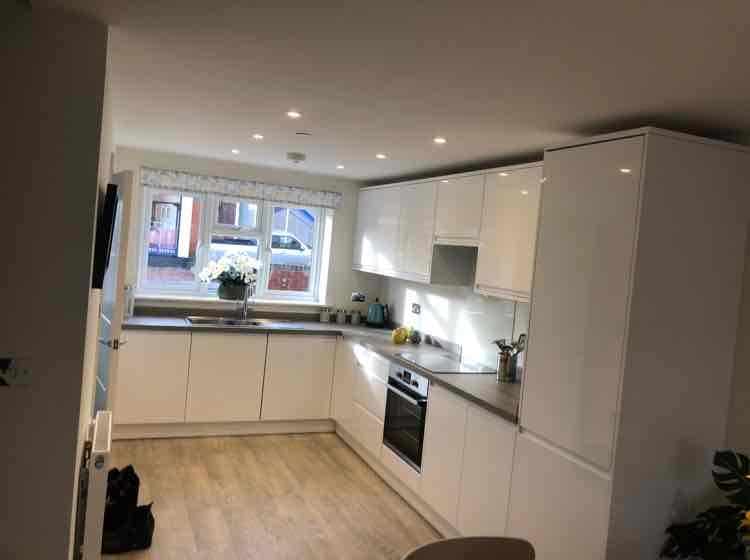 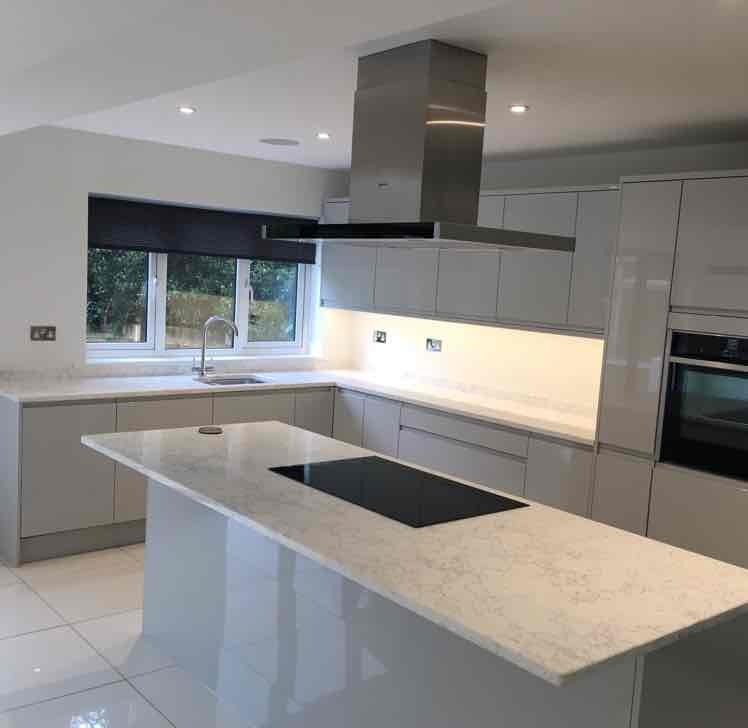 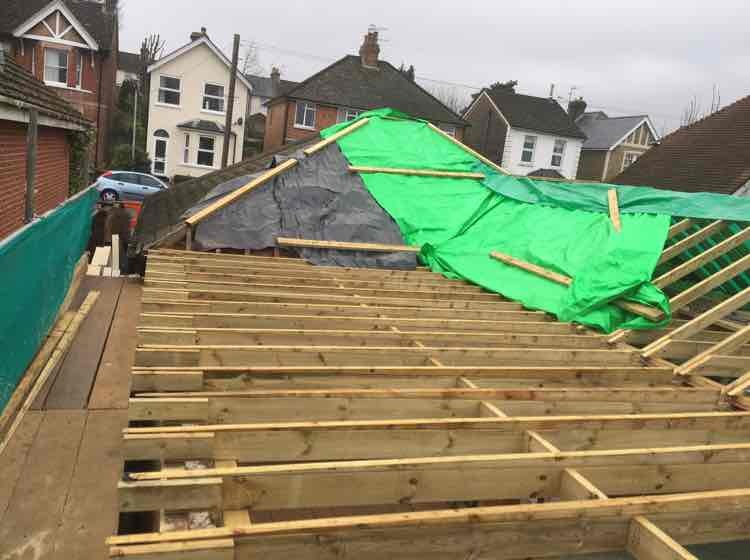 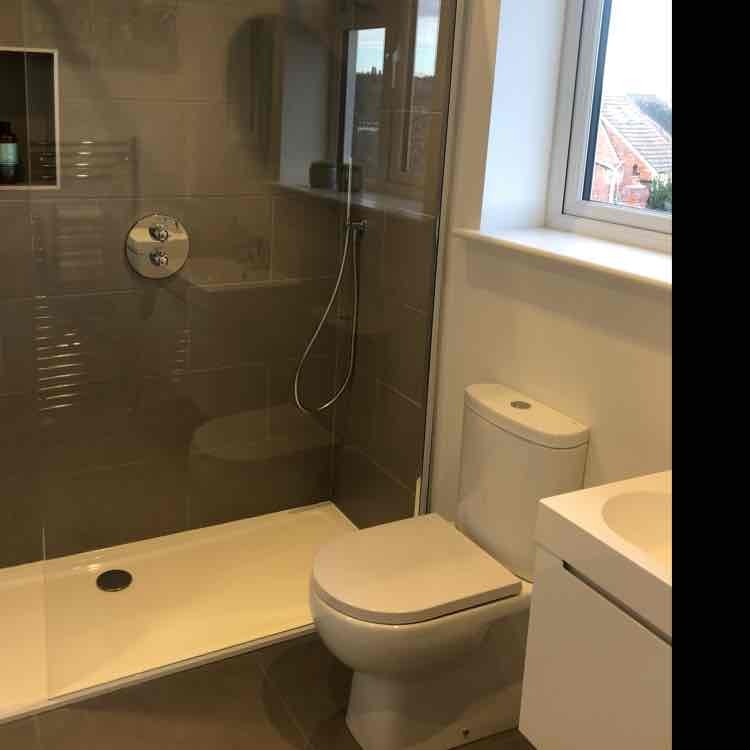 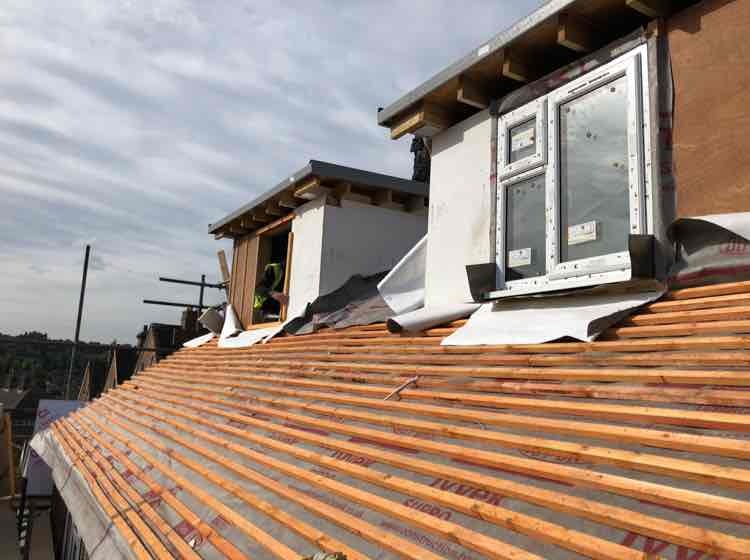 Our skilled tradesmen are more than willing to go the little bit extra to ensure you get exactly what you want and more. 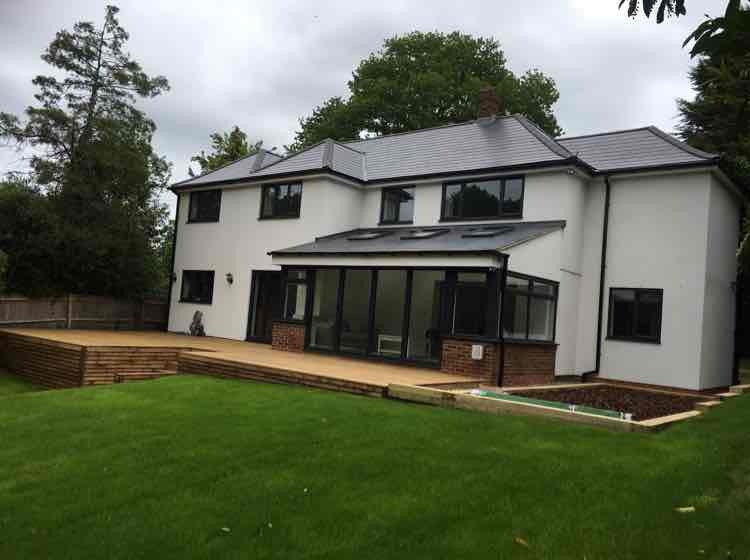 Have You Dealt With RDN Design & Build Ltd?